The latest in a critically acclaimed series of board books that includes Hello Bugs, What Do You Do? and Hello Birds, What Do You Say? 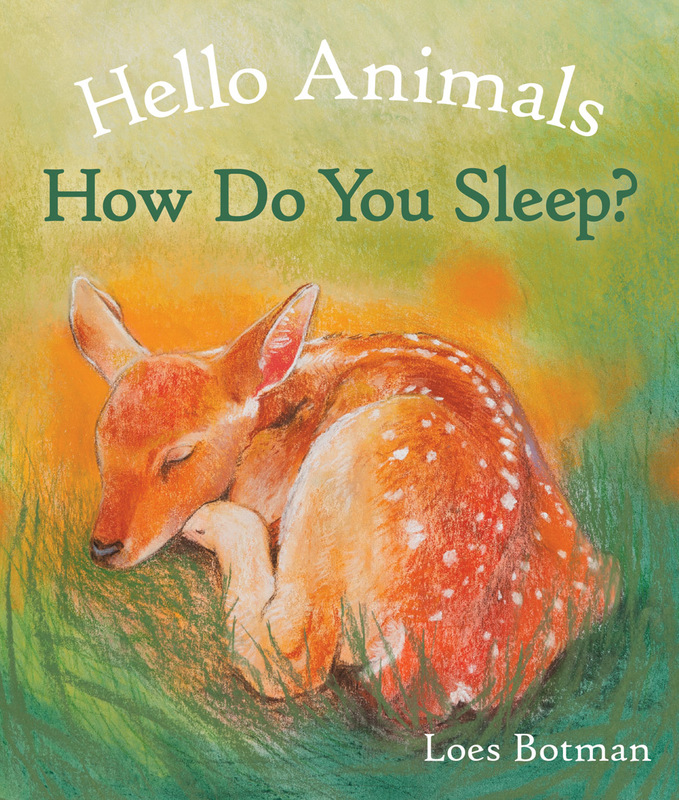 A beautiful board book introduces young children to a whole host of animals and how they sleep through warm, detailed illustrations and simple words. This beautiful board book introduces young children to a whole host of animals, including a squirrel and a fox, a hedgehog and a mouse, a rabbit and a bear, and shows how they sleep. 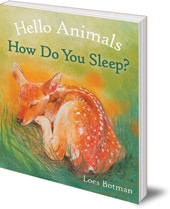 Loes Botman's warm and detailed illustrations bring the different animals to life, and the simple words and concepts make this the perfect bedtime book to explore with young children. --Juno on Hello Bugs, What Do You Do? --Armadillo on Hello Birds, What Do You Say? Loes Botman is an illustrator in the Netherlands. She has been widely exhibited and runs workshops. She is also the illustrator of Hello Animals, What Makes You Special?, Hello Animals, Where Do You Live?, Hello Bugs, What Do You Do?, Hello Farm, How Do You Do?, and Hello Birds, What Do You Say?